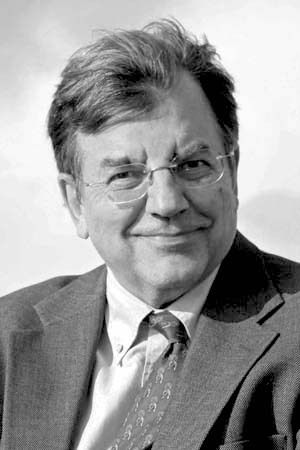 Michael Hudson is President of The Institute for the Study of Long-Term Economic Trends (ISLET), a Wall Street Financial Analyst, Distinguished Research Professor of Economics at the University of Missouri, Kansas City and author of J is for Junk Economics (2017), Killing the Host (2015), The Bubble and Beyond (2012), Super-Imperialism: The Economic Strategy of American Empire (1968 & 2003), Trade, Development and Foreign Debt (1992 & 2009) and of The Myth of Aid (1971), amongst many others. ISLET engages in research regarding domestic and international finance, national income and balance-sheet accounting with regard to real estate, and the economic history of the ancient Near East. Michael acts as an economic advisor to governments worldwide including Iceland, Latvia and China on finance and tax law. He gives presentations on various topics at conferences and meetings and can be booked here. Listen to some of his many radio interviews to hear his hyperspeed analysis of the geo-political machinations of global economics. Travel costs and a per diem are appreciated. Prof. Michael Hudson is a veteran of Wall Street and Distinguished Research Professor of Economics at the University of Missouri at Kansas City (UMKC). He counsels governments on finance and tax policy, and gives presentations all over the world to groups reflecting diverse academic, economic and political constituencies.